Do you need clay targets for your club, ranch, or upcoming shoot? 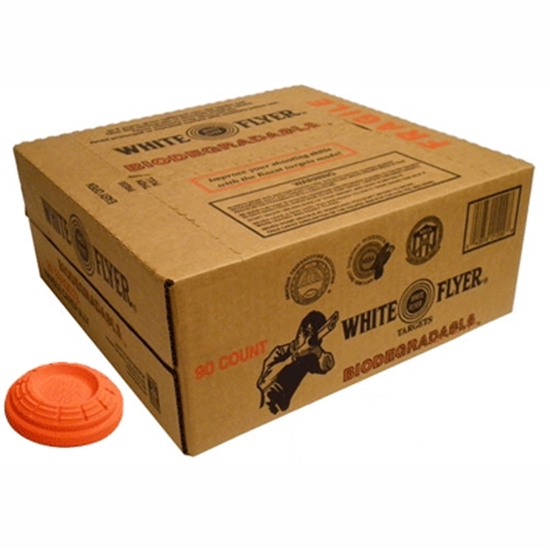 As an official White Flyer distributor we can assist you with your clay target needs. Please contact us for more information or to order.